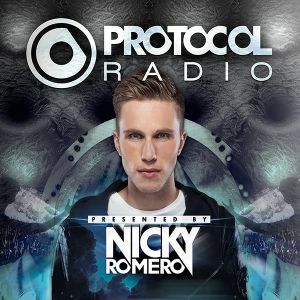 Nicky Romero - Protocol Radio 081. Christina Perri, Julian Calor Vs. Calvin Harris & Alesso feat. Hurts, Dillon Francis, Daddy&apos;s Groove & Congorock, Martin Garrix and more.